You know that saying, ''power is nothing without control''? We took that to heart with the Access Eaz - which is why it's equipped with powerful, easily-controllable Tektro hydraulic disc brakes and grippy, easy-rolling Schwalbe Smart Sam tyres. With all that stopping power at your fingertips, you can concentrate on enjoying the ride. 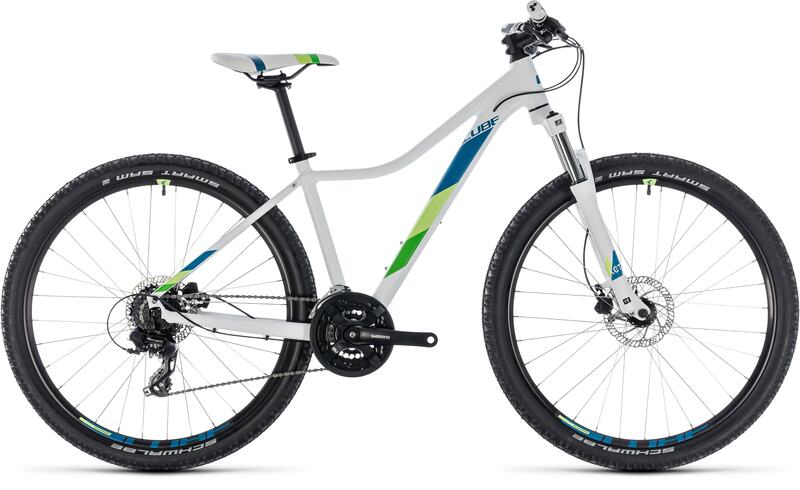 The Suntour suspension fork helps smooth out the bumps, female-specific rider contact points ensure you'll stay comfortable and 24 Shimano gears mean you'll always be able to find the right gear for any trail. 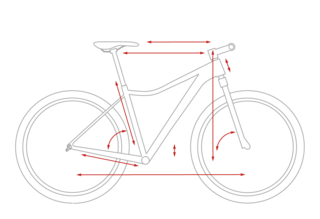 And, with our Size Split system, frame sizes from 13.5 inch up mean every rider can find her perfect fit. 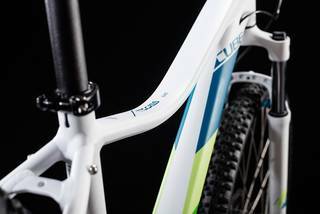 size: 27.5: 13,5", 16" // 29: 17", 19"
size 27.5: 13,5", 16" // 29: 17", 19"
We don't cut corners at CUBE, which is why you'll find the same attention to detail in the Access Eaz's frame as you will in, say, one of our range-topping race machines. 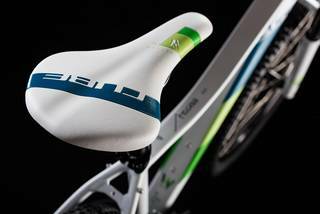 With the emphasis on comfort and safety, our engineers began with our proprietary Compact Agile Ride Geometry. Combined with the rigid backbone formed by the cross-ovalised, mechanically formed down tube, it translates into a ride that you'll find is equal parts inspirational and stable. Simply put, this bike will go where you point it, every single time. 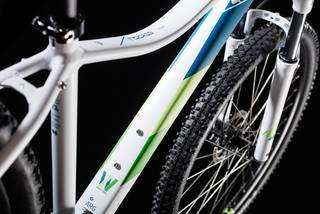 The lowered, shorter top tube is just one of the features that we included to improve comfort. We also added a mount at the dropouts for a kickstand, mounting points for a luggage rack, and routed all cables internally for easier gear shifting and dramatically reduced maintenance.